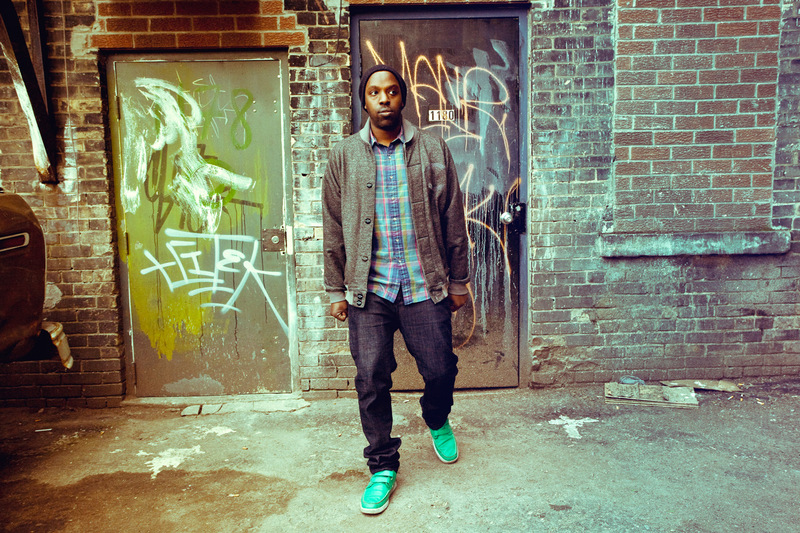 Shad is a critically-acclaimed Canadian MC, widely regarded for his humour, honesty, and intelligence. Born in Kenya to Rwandan parents and relocated to Canada, Shad’s 2007 album, The Old Prince, won national fame in Canada, including a Juno Award (the most prestigious honor in Canadian music), and a nomination for the Polaris Music Prize. His most recent album, TSOL, was released in the U.S. through Decon Records, and included the hit “Rose Garden” (video inset). Shad’s exceptional freestyle ability and creativity won J.PERIOD over instantly, prompting a feature on 2011’s Pass the Torch mixtape for Cornerstone, and 2013’s #RAGEISBACK. Click here to learn more about SHAD.